3. 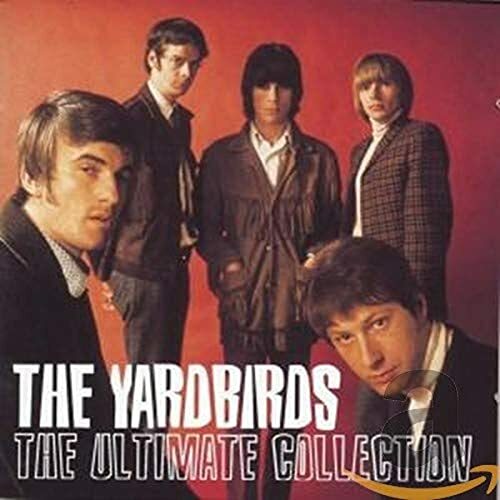 A I Wish You Would - The Yardbirds, Arnold, B. 4. 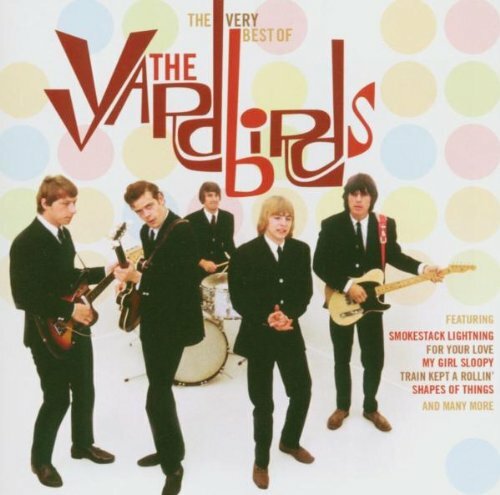 Certain Girl - The Yardbirds, Neville, N.
6. I Ain't Got You - The Yardbirds, Carter, C.
7. For Your Love - The Yardbirds, Gouldman, G.
8. Got to Hurry - The Yardbirds, Rasputin, O. 9. Heart Full of Soul - The Yardbirds, Gouldman, G.
10. Steeled Blues - The Yardbirds, Beck, J. 11. Evil Hearted You - The Yardbirds, Gouldman, G.
12. Still I'm Sad - The Yardbirds, Samwell-Smith, P.
13. Shapes of Things - The Yardbirds, Samwell-Smith, P.
14. You're a Better Man Than I - The Yardbirds, Hugg, B. 15. 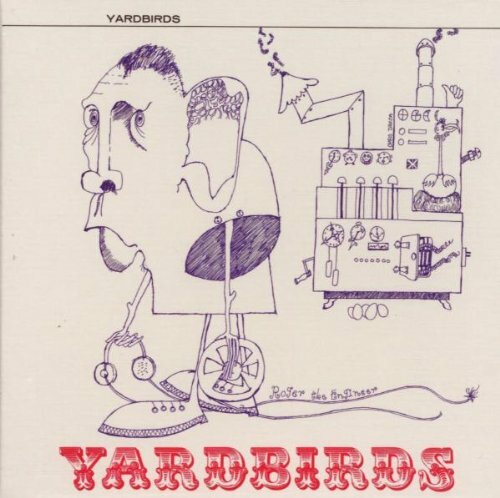 Paff Bumm - The Yardbirds, Reverbel, G.
16. The I'm a Man - The Yardbirds, McDaniels, E.
18. 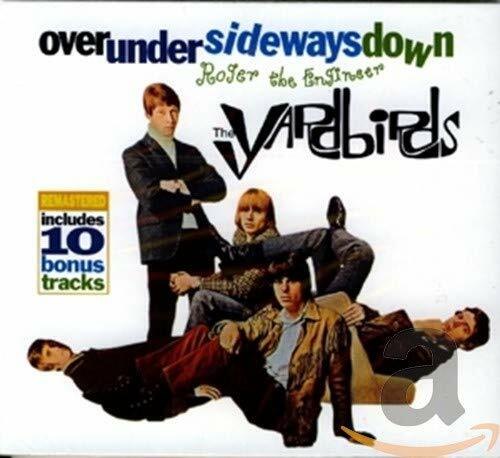 Over Under Sideways Down - The Yardbirds, Dreja, C.
19. Jeff's Boogie - The Yardbirds, Beck, J. 20. Happenings Ten Years Time Ago - The Yardbirds, McCarty, J. 21. Psycho Daisies - The Yardbirds, Dreja, C.
22. Little Games - The Yardbirds, Wainman, P.
24. Ha Ha Said the Clown - The Yardbirds, Hazzard, T.
25. Tinker Tailor Soldier Sailor - The Yardbirds, Page, J. 1. Ten Little Indians - The Yardbirds, Nilsson, H.
3. Goodnight Sweet Josephine - The Yardbirds, Hazzard, T.
6. 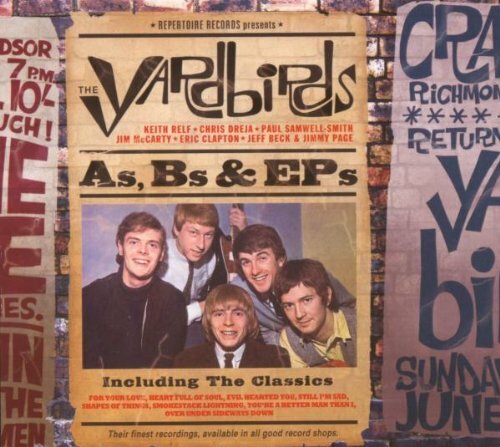 Paff Bumm [Version] - The Yardbirds, Reverbel, G.
7. 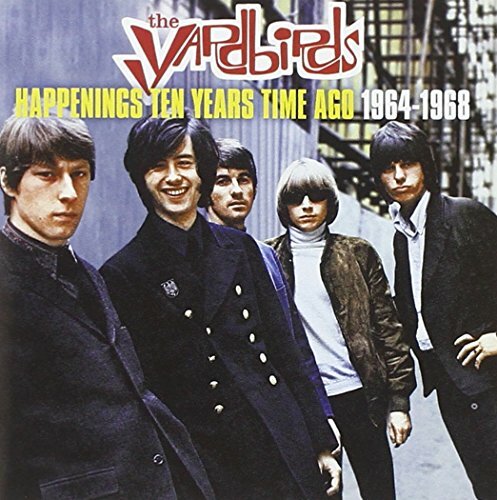 I'm Not Talking - The Yardbirds, Allison, M.
9. Nazz Are Blue - The Yardbirds, Beck, J. 12. I Can't Make Your Way - The Yardbirds, Dreja, C.
13. He's Always There - The Yardbirds, Dreja, C.
14. What Do You Want - The Yardbirds, Dreja, C.
15. Smokestack Lightning - The Yardbirds, Burnett, C.
16. Got to Hurry (II) - The Yardbirds, Rasputin, O. 17. Lost Woman - The Yardbirds, Dreja, C.
18. Rack My Mind - The Yardbirds, Dreja, C.
19. Hot House of Omagarishid - The Yardbirds, Dreja, C.
20. Turn into Earth - The Yardbirds, Samwell-Smith, P.
21. 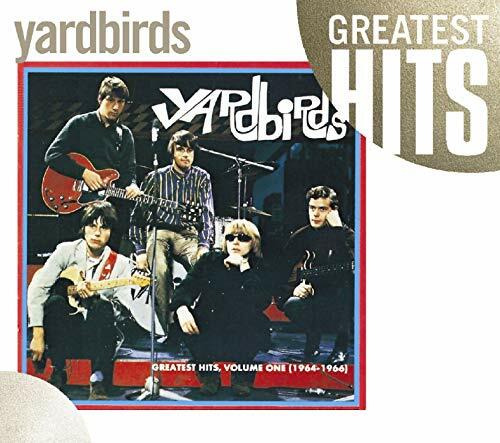 Ever Since the World Began - The Yardbirds, Dreja, C.
3. White Summer - The Yardbirds, Page, J. 4. Tinker, Tailor, Soldier, Sailor - The Yardbirds, Page, J. 7. No Excess Baggage - The Yardbirds, Atkins, R.
14. Ten Little Indians [*][Mix] - The Yardbirds, Nilsson, H.
15. Goodnight Sweet Josephine [*][Version] - The Yardbirds, Hazzard, T.
17. Goodnight Sweet Josephine [*][Version] - The Yardbirds, Hazzard, T.
18. Most Likely You Go Your Way (I'll Go Mine) [*][Version] - The Yardbirds, Dylan, B. 22. Goodnight Sweet Josephine [*][Version] - The Yardbirds, Hazzard, T.
24. White Summer [#][*][Version] - The Yardbirds, Page, J. 25. Dazed And Confused [#][*][Version] - The Yardbirds, Holmes, J. 2. Certain Girl - The Yardbirds, Neville, N.
4. I Ain't Got You - The Yardbirds, Carter, C.
5. 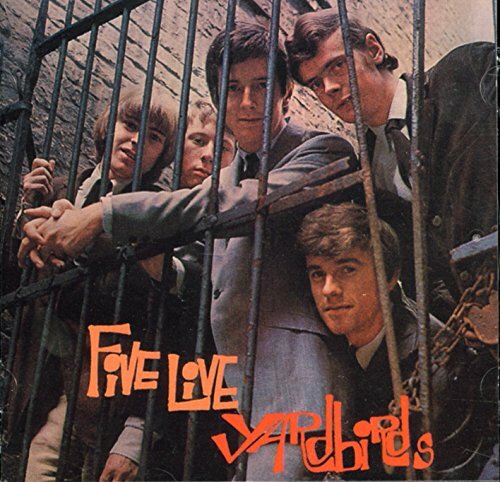 For Your Love - The Yardbirds, Gouldman, G.
6. Got to Hurry - The Yardbirds, Rasputin, O. 7. Heart Full of Soul - The Yardbirds, Gouldman, G.
8. Steeled Blues - The Yardbirds, Beck, J. 9. 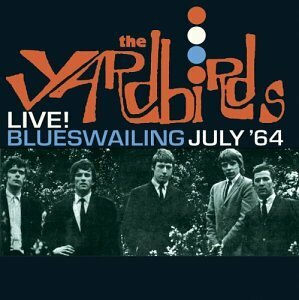 Evil Hearted You - The Yardbirds, Gouldman, B. 11. Shapes of Things - The Yardbirds, Samwell-Smith, P.
12. Mister, You're a Better Man Than I - The Yardbirds, Hugg, B. 13. 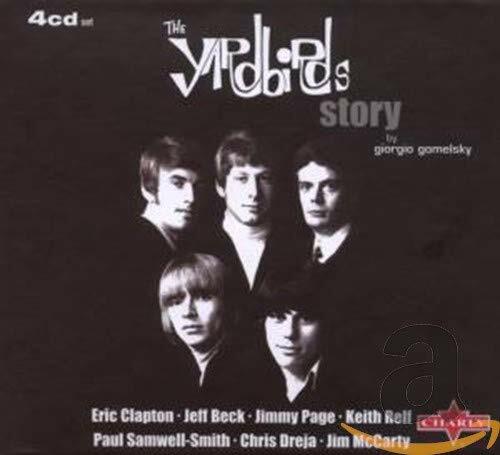 I'm a Man - The Yardbirds, McDaniels, E.
16. Paff... Bum - The Yardbirds, Reverbel, G.
17. Mr. 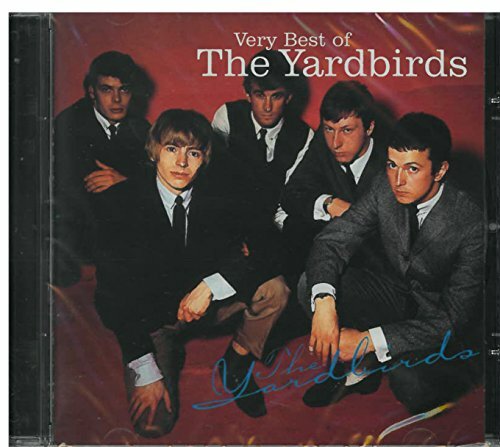 Zero - The Yardbirds, Lind, B. 19. Someone to Love, Pts. 1-2 - The Yardbirds, Beck, J. 24. I Ain't Got You - The Yardbirds, Carter, C.
24. Mr. 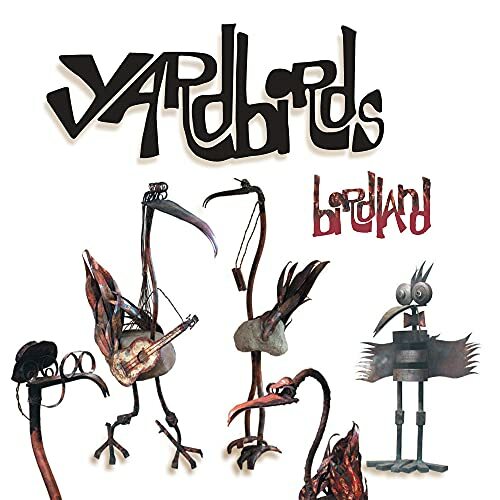 Zero - The Yardbirds, Lind, B. 2. 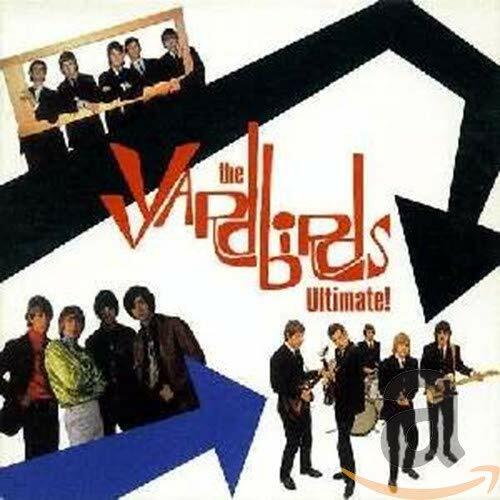 Putty (In Your Hands) - The Yardbirds, Patton, J. 5. I Ain't Got You - The Yardbirds, Carter, C.
12. Still I'm Sad - The Yardbirds, McCarty, J. 16. You're a Better Man Than I - The Yardbirds, Hugg, M.
22. 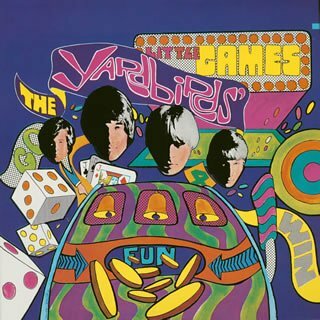 Little Games - The Yardbirds, Spiro, H.
25. Tinker, Tailor, Soldier, Sailor - The Yardbirds, Page, J.